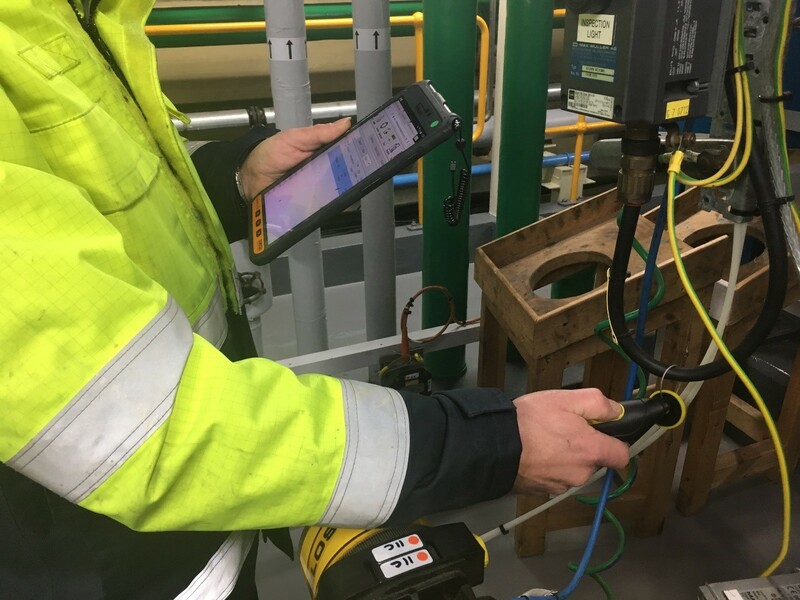 Boulting has launched a new cloud-based inspection software that will enable plant engineers to ensure control equipment in hazardous areas is compliant with the latest technical standard, BS EN 60079:17. Boulting has worked in collaboration with an ATEX certifying body to design and implement the secure, paperless, cloud-based system for maintenance procedures in hazardous areas. The app provides clear visibility of hazardous area inspections and incorporates radio frequency identity tags that make it easy to recall information for each device. The system integrates documents required to form an Explosive Protection Document (EPD) for an unlimited number of items, including all area classification documents, risk assessments, equipment certificates and details of all equipment requiring inspection, frequency of inspection and associated drawings. All this information is stored securely in the cloud, with client read-only access available. When working in hazardous environments which feature flammable gases, vapours or dust, the facility and all the equipment within it must meet BS EN 60079. This British standard is the equivalent of the international standard EN 60079, which sets clear guidelines around zone classification, electrical installation and equipment protection in explosive atmospheres. “As greater demand is placed on industries such as food and beverage, pharmaceuticals and energy, manufacturing is inevitably put under more strain, meaning processes can often become more complex,” said Josh Groarke, deputy managing director at Boulting.